In a story published April 5, 2013, Chad Halcomb of Crain’s Detroit Business reports on recent expansion within the Detroit legal community. In “Legally Speaking, Detroit is in expansion mode,” Halcom notes that several large Detroit firms have expanded via mergers to grow into the legal markets in other cities. 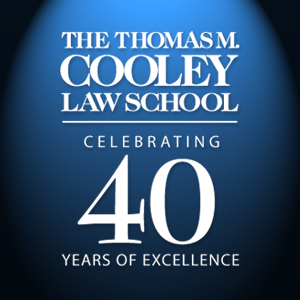 “Detroit-based Clark Hill PLC and Dickinson Wright PLLC together absorbed 142 of the 318 attorneys nationwide who had to change letterhead during first-quarter 2013 due to mergers and acquisitions.” Cooley graduates work at both firms.